The stock market is often compared to a casino — the game involves skill, of course, but chance plays a significant role. Inside knowledge can shift the odds, however, particularly when it’s held by just a few players. A 2011 study published in the journal Business and Politics, “Abnormal Returns From the Common Stock Investments of Members of the U.S. House of Representatives,” looks at the performance of stocks purchased by Congressmen to see if they perform better than the market as a whole. 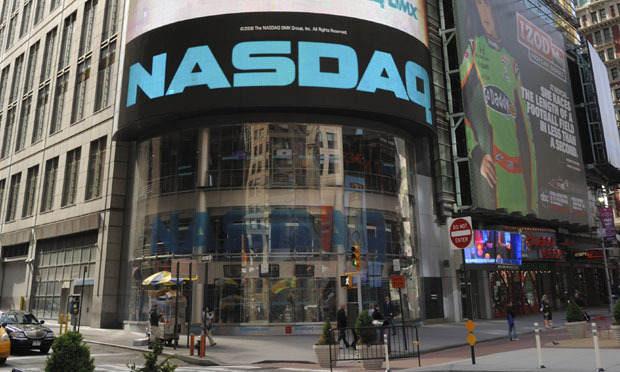 The researchers, based at Georgia State University, Lindenwood University, Florida Atlantic University and Augusta State University, were following up on an earlier study that looked at the stock market returns enjoyed by U.S. senators. Members of the House are allowed to trade common stocks essentially without restrictions, and aren’t required to recuse themselves when voting on matters that could affect the values of their holdings. The new study looked at the stock transactions of approximately 300 Congressmen from 1985 to 2001, more than 16,000 in all. Over the period studied, House members’ stocks earned “significant positive abnormal returns.” A portfolio based on Representatives’ purchases beat the market by 55 basis points per month, the equivalent of approximately 6% annually. Stocks purchased by Democratic Representatives significantly outperform stocks purchased by Republican Representatives. Seniority played a role in stock performance, but not in the sense that one might expect: Stocks of the least-senior Representatives performed significantly better than those with the most seniority. The researchers write, “We find strong evidence that Members of the House have some type of nonpublic information which they use for personal gain.” Consequently, “abnormal returns associated with the common stocks of specific industries or companies should be investigated for patterns of potential misconduct.” In addition, they recommend that similar studies be performed on members of the Executive and Judicial branches of federal government. Authors’ earlier study, “Abnormal Returns from the Common Stock Investments of the U.S. Senate,” looked at returns from stock market investments of U.S. Senators. It found that over the study period of 1993 to 1998, a portfolio based on senators’ purchases beat the market by 85 basis points per month, or approximately 10% per year. In the new study, the authors theorized that senators’ stocks outperformed those of representatives because, being one out of 100 rather than one of 435, the former have greater proportional power.